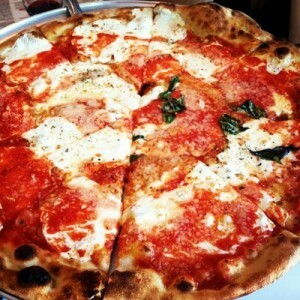 Pizza from a coal-fired oven and fine Italian eating in the heart of Garden City! 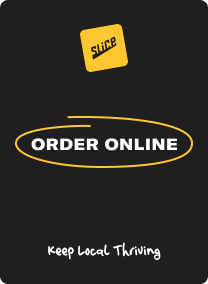 Now available for delivery through UberEats! Check out our Brunch Menu! 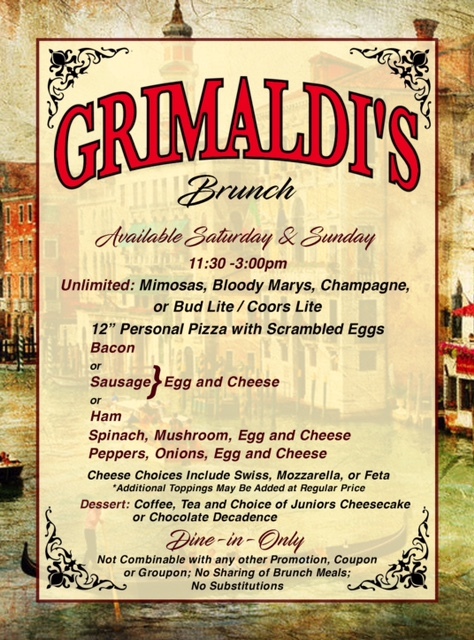 Let Grimaldi’s host your next party! 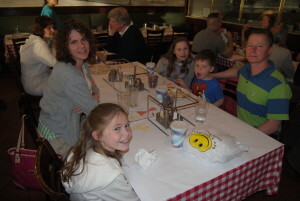 Party packages starting at $24 per person.